John Garry is Professor of Political Behaviour at Queen's University Belfast. He is Director of Research in the School of History, Anthroplogy, Philosophy and Politics, and is also a Fellow of the Senator George J. Mitchell Institute for Global Peace, Security and Justice. His research interests focus on electoral and deliberative democracy. He is the author of many articles in leading political science journals and his most recent book 'Consociation and Voting in Northern Ireland' was published by University of Pennsylvania Press. 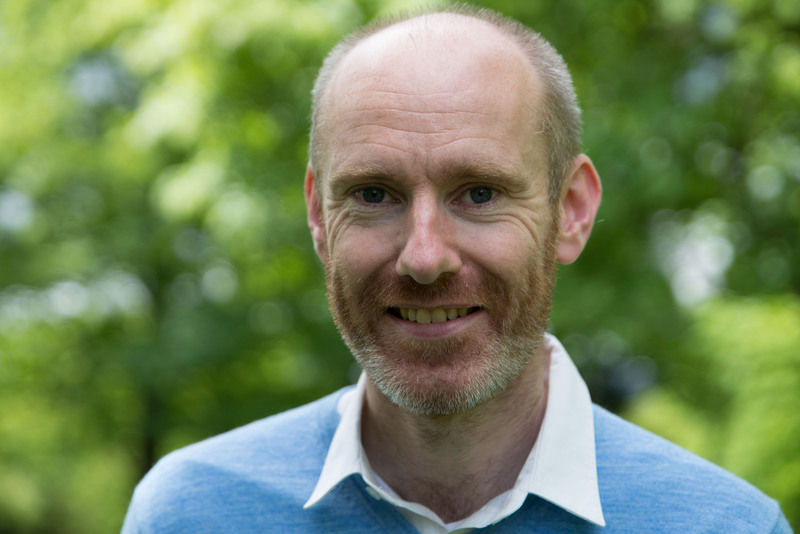 Professor Garry has been Principal Investigator on several Economic and Social Research Council grants, including a major study of the 2016 Northern Ireland Assembly Election and also a major study of how deliberative democracy in Northern Ireland on the topic of 'Brexit and the border'.